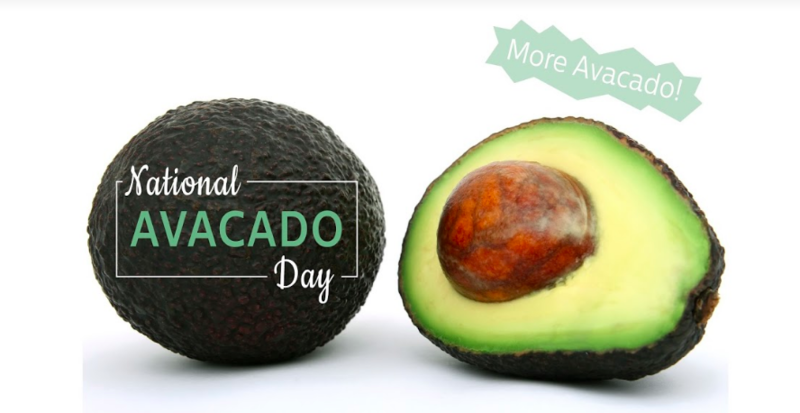 One of the best tasting (and healthy) fruits has a special day coming up…National Avocado Day! July 31st marks the celebratory day for avocados and we are very excited. Not that we need an excuse to make everything with avocado, but it gives us the chance to share some of our favorite easy and healthy recipes involving this nutritious food! However, before we get into how to transform your recipes with avocados, we wanted to give out all the different health benefits that avocados provide. While they are a fruit, they are obviously very different from their « cousins » the berries, melons, apples, etc. 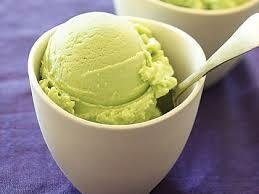 Rather, avocados are green, creamy, and very high in fat. But good fat! 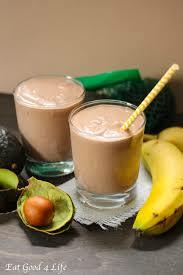 Healthy fats are a daily requirement for the human body and avocados are a perfect source. Avocados hold a large amount of monounsaturated fatty acids that are heart healthy and diet required. These fatty acids have been proven to reduce inflammation and beneficially affect genes linked to cancer. In addition to their fat content, they are overall nutritious. Avocados are packed with Vitamin K, Folate, Vitamin C, potassium (more than bananas! ), Vitamin B5 and B6, Vitamin E, and even small amounts of magnesium, iron, and copper. 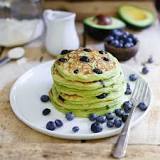 They are a delicious low carb, yet nutrient packed, addition to your daily diet. Alongside the heart-healthy fats and nutrients, avocados contain lots of fiber. Adding fiber to your diet will help with digestion, weight loss, blood sugar regulation, and more. While avocados hold lots of fat, they can actually lower your cholesterol and triglyceride levels as well. Because the fats they contain are so healthy, they can actually reduce the affects of those unwanted and unhealthy fats. Adding avocados to your diet has been proven to significantly reduce cholesterol levels, reduce blood triglycerides up to 20%, reduce LDL cholesterol (bad cholesterol) by 22%, and increased the « good » (HDL) cholesterol by 11%! All of these benefits will lead to a lower chance of heart disease later in life. Not only can avocados lower your chances of life-threatening diseases and improve your health, but it can also lower your weight. Incorporating fats into your diet will keep you feeling fuller longer; therefore eating avocados, a high fat food, will curb your hunger. However, this isn’t just any fatty food, it is the fatty food that also comes with nutrients and disease preventing powers. So, in short, you can decrease weight while also increasing your health! Why would anyone pass up the chance to eat these magical fruits? 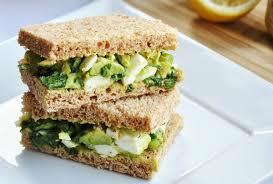 Incorporating avos into your diet can also be as simple as adding it to your favorite recipe. Put it in a caprese salad for a little twist with the tomato and mozzarella or on top of any salad as an added flavor and nutrient boost. 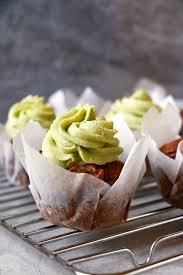 While avocados taste amazing, they also don’t have the strongest flavor when you add them in with other foods. 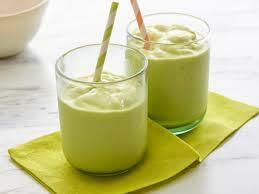 This makes them the perfect nutritious ingredient for every meal and any dish. 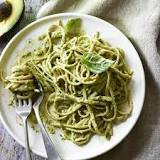 Speaking of sauces, lets make an avocado pesto! Throw it on chicken, salmon, pasta, or eat it with a spoon (it’s that good…). 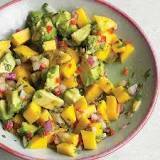 Or make it into a mango salsa or a relish to top on your meat or even with chips for an appetizer. These recipes for sauces and salsas are so versatile and easy! Our mouths have been watering just writing this blog post, and we hope you’re getting hungry too! Whip up one of these recipes for your next dinner party, a family dinner, a Saturday morning breakfast, or just for fun. Your stomach and your health will be very happy.